This post is sponsored by PG&E. All opinions are 100% my own. It was my junior year of college when I first realized how important my environmental footprint was. I enrolled for a sustainability course with one of my favorite professors, thinking it would just be a fun few hours during the week to hang out with some friends and learn about our current environmental state, but I didn’t realize that it would turn into so much more than that. About halfway through the course, we were assigned a group project that challenged us to evaluate how much waste we consumed in any given day. One of the requirements was to carry around our trash for an entire day so we could see how much we accumulated. Let’s just say my life has never been the same since that day. Those last eight weeks of class got me thinking about all the ways I could start to reduce my environmental imprint. Fast forward almost ten years later and I’m still trying to do my part to make this world a better place to live. Since Earth Day is just around the corner, I’d thought I’d share one of the biggest areas that I’ve been trying to reduce my waste and consumption! When my husband and I moved to the area, we found out the PG&E was our assigned energy company. My husband being the mail hoarder he is seemed to appreciate the paper bills he was getting, but I felt bad about the endless amounts of trees that had to be sacrificed because of this. I finally put my foot down and said it was time to change our habits. We care about the environment and want our future children to have a clean one to live in. I can only imagine how much different my city would be if everyone took that to heart and made small changes to help the environment! Anyways, step one was getting set up with online bill pay with PG&E. I was so surprised at how easy it was to set up! I feel like so many services ask you a bunch of questions in their registration application, but that wasn’t the case here. I was up and running in just a few minutes and had access to a ton of great features. Most importantly, I wasn’t going to feel bad about having yet another paper bill being sent to my home. 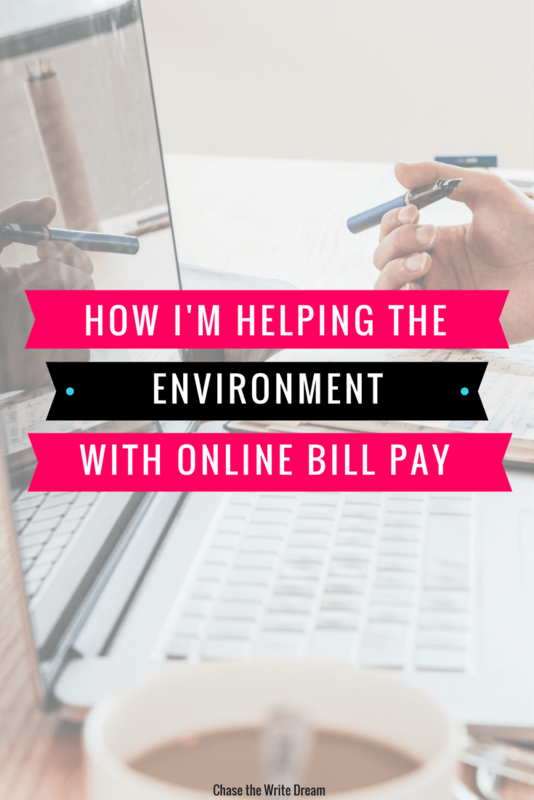 If you are still receiving any paper bills, I’d encourage you to consider switching to online! Not only will you access to your account more easily, but you’ll also reduce waste and help the environment. After logging into my account, the first stop I made was to check our energy usage. 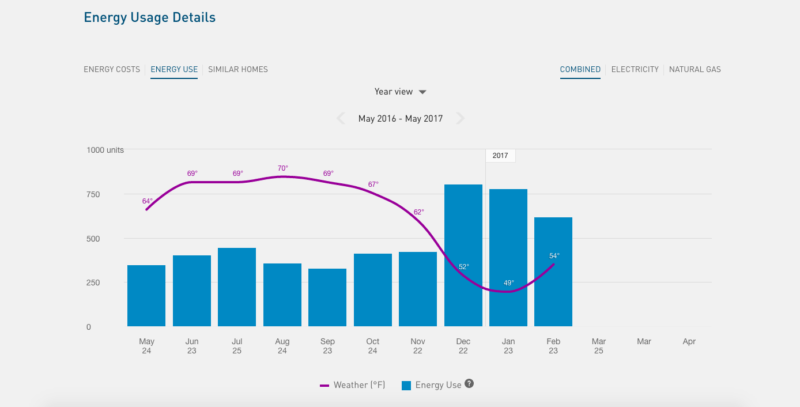 We always do our best to keep the thermostat lower in the winter (which is a challenge for me because I’m ALWAYS freezing) and higher in the summer, but I wanted to see if there were any trends, as well as what we could start doing to decrease our energy usage. The screenshot above is taken directly from my online PG&E account and is such a great visual for me. Before we had our online account, I kept guessing as to why certain bills were higher, especially once December hit. Now that I have this graph, I can see that the drop in temperature really played an impact in our energy usage. I think a lot of this has to do with the leaks in our doors and windows that allow air to get in, so we may have a chat with our landlord to see how we can seal those and make our condo more energy efficient. I’d challenge you to look at your energy usage history this month and see what you can do to reduce it. I was shocked at how much more we were using, but now I’ve been able to see the pattern and can act on it so that this can hopefully be prevented in the future! 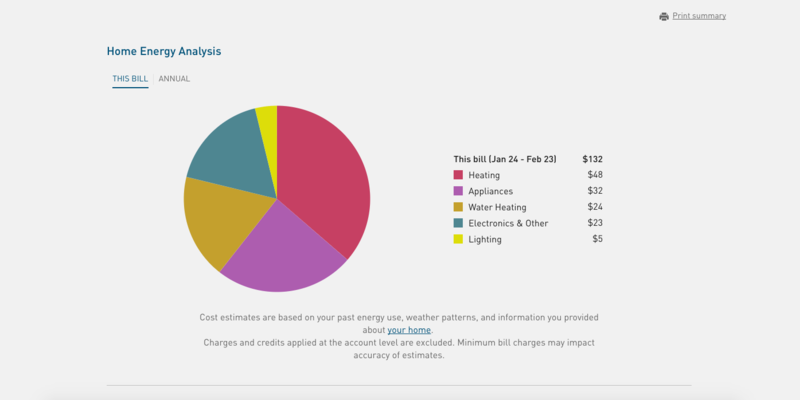 While in my online account, I also took the quick five minute PG&E Home Energy Checkup to see where most of our home energy costs were coming from, and I wasn’t surprised to see heating taking up the largest chunk since it is winter and the temperatures have been colder. Again, I think a talk with our landlord is in order to cut down on that darn leaking! If you’re a PG&E customer, I’d highly encourage you to sign up for an online account here and start reducing your environmental footprint today. Remember, we all have SOMETHING we can do to make this world a better place. Take a few minutes to brainstorm just one thing you can do today to reduce waste. It could be as simple as using a reusable storage container to pack your lunch instead of plastic bags. 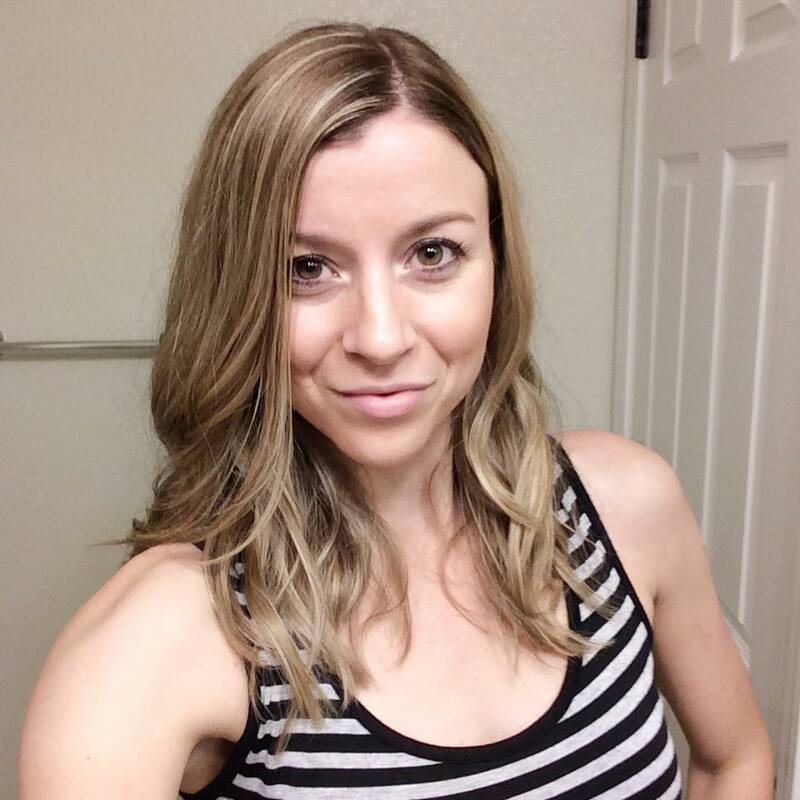 I’d love to hear what ideas you came up with! Please feel free to share them in the comments below. Let’s be the change friends! This is a sponsored conversation written by me on behalf of PG&E. The opinions and text are all mine.